Radial Tunnel Syndrome - What It Is And What You Can Do About It? Radial Tunnel Syndrome also known as Supinator Syndrome is a condition which affects the forearms and elbows. It is often confused with its better-known relative, Carpal Tunnel Syndrome, but the two are distinct enough to warrant differing diagnoses. While Carpal Tunnel Syndrome affects the median nerve in the wrist, Radial Tunnel Syndrome affects the radial nerve which runs down the forearm from the elbow. The condition causes pain - sometimes intense - and a weak sensation in the arms, radiating out into the hands. It is found most commonly in women aged between 30 and 50, but can affect anyone if the right conditions are met. Why is it confused with lateral epicondylitis? The radial tunnel is about 2 inches in length, extending proximally from the capitellum of the humerus, between the brachioradialis and brachialis, and distally through the supinator muscle. The radial nerve may become entrapped in this tunnel, resulting in persistent pain around the lateral epicondyle and an aching sensation in the extensor and/or supinator muscle mass distal to the lateral epicondyle. 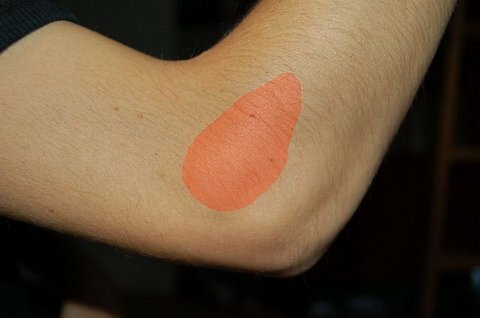 Tennis elbow straps may increase symptoms because of increased pressure compression over the radial tunnel. Isolated neuropathy of the superficial radial nerve can be caused by entrapment and is known as Wartenberg’s syndrome, whereas external compression of the same sensory branch is known as wristwatch neuropathy or bracelet neuropathy. Radial Tunnel Syndrome is caused by compression of the radial nerve. 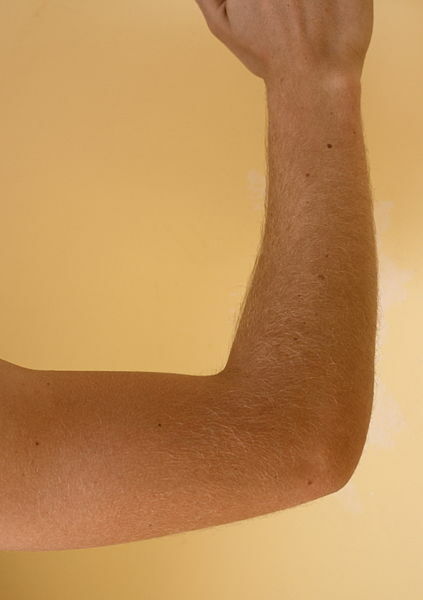 The radial nerve, which runs down the length of the forearm, can be pinched at any point, but this happens most commonly at the ‘tunnel’ through which it runs at your elbow. 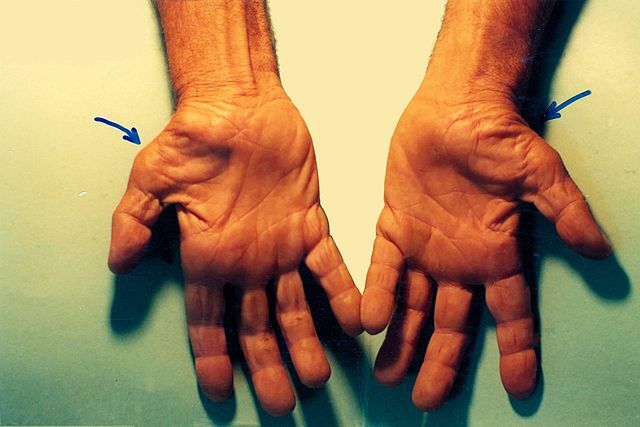 Consistent pinching of the nerve can cause the syndrome to occur. People at risk of developing the condition include those who frequently twist their wrists and forearms (those who play racquet sports, for example), and those who spend long hours leaning on their elbows and forearms. The nerve can also be compressed by swellings in the arm, such as may be caused by obesity, ganglion cysts, or inflammation. Diabetes is also known to contribute to Radial Tunnel Syndrome in some cases. Usually, this syndrome causes a persistent dull ache at the top of the forearm, around and just below the elbow. However, this can spread right down the forearm, and into the back of the hand or the wrist. When the fingers or the wrist are straightened, the pain may become piercing, or ‘stabbing’. There may also be a degree of unexpected weakness in the affected arm and hand, which (again) becomes most evident when straightening the wrist and fingers (Radial Tunnel Syndrome Test). Doctors may prescribe painkillers and anti-inflammatories to deal with the immediate symptoms of the condition. However, if you feel that you can manage the condition without taking strong painkillers, it is always better for your health to do so. The condition is more irritating than dangerous, and often sorts itself out over time. However, the healing process can be helped along through the use of things like splints to reduce the strain on the nerve. If the nerve is seriously inflamed, your doctor may decide to give you steroid injections in order to combat this. If there are other underlying conditions associated with the syndrome, eliminating or managing these will help a great deal with the radial tunnel issues. Diabetes, for example, is sometimes a contributory factor in the condition. Managing or eradicating the patient’s diabetes will improve the situation in the affected arm. However, one of the best solutions to the problem is using exercises which will not only alleviate the problem in the short term, but defend against it in the long term. Some suggest that muscle tightness can increase pressure upon the affected nerve. A simple stretch in which the arm is extended down the length of the body, the wrist is rotated outwards, and the fingertips are placed against the thighs (palm down) will stretch out the nerve and the muscles around it. One can also place the palm against a wall (fingertips down, arm extended) at shoulder height, if the stretch needs modifying. Directed nerve glides can help to loosen the nerve and its surrounds, as well as increasing blood and oxygen flow to the affected area (which will help with cramping). A simple glide involves dropping the hands to the sides, palms to the back. Lower the shoulder of the affected arm gently, and slowly rotate the wrist until the palm is facing the ceiling. Should the glide need increasing, the head can be dropped towards the opposite shoulder. Not a lot of work has been done into the efficacy of things like massage to improve Radial Tunnel Syndrome, but it may be effective in some cases. Learning to use the arm in a way which does not compress the nerve is very useful indeed, but it may also help to strengthen the arm’s own internal support systems. There are many exercises which can improve the muscles and tendons of the forearm - precisely which ones should be used depends a lot on the severity of the syndrome and the general condition of the patient. Choosing exercises should, in this case, be left to the discretion of physiotherapist.